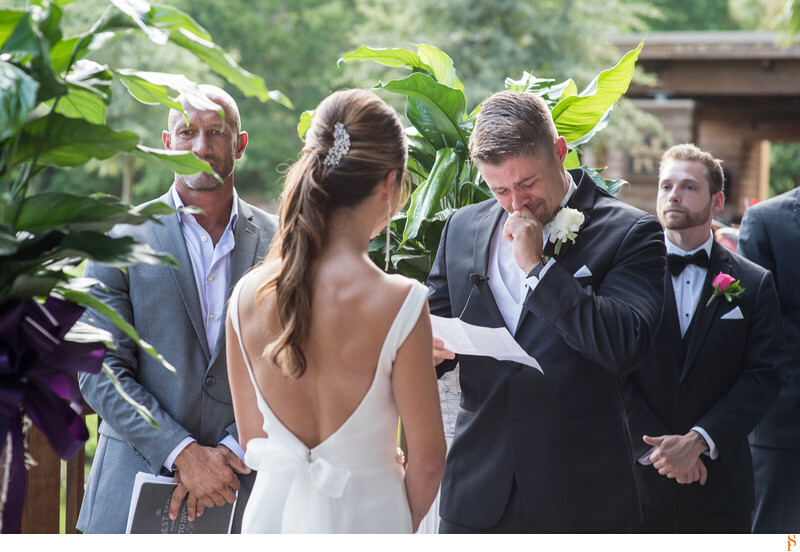 During the wedding ceremony at Sawgrass Marriott Golf Resort & Spa, the groom started crying. He was reading his vows and got emotional. It is important that you choose a photographer that will not miss those important moments.